Minneapolis, MN (February 22, 2018) – OnApproach (www.onapproach.com), the leading provider of data/analytics solutions for credit unions, is excited to announce Allied Solutions, one of the largest providers of insurance, lending, and marketing products to financial institutions, has made a strategic investment in OnApproach, a credit union service organization (CUSO). “While there is much discussion in the industry and the media about Big Data, analytics, and intelligence, it really comes down to how credit unions can leverage their vast data to better serve their members and more effectively manage their organization. We are excited about the market interest and traction OnApproach is achieving and proud to be a part of the innovative model OnApproach is championing with credit union investors and customers alike. Customers using the OnApproach platform are producing real bottom line results which aligns with Allied Solutions’ mission to help our clients be successful. 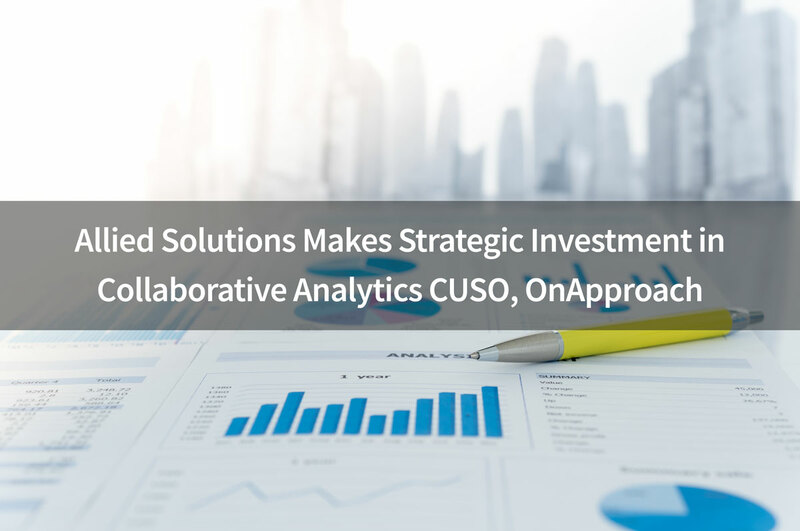 With this investment in OnApproach, Allied Solutions can deliver truly collaborative analytics to the credit union movement to help organizations more easily and cost effectively make sense of all their data, share best practices, and obtain insights never available to them before,” stated Pete Hilger, CEO, Allied Solutions. 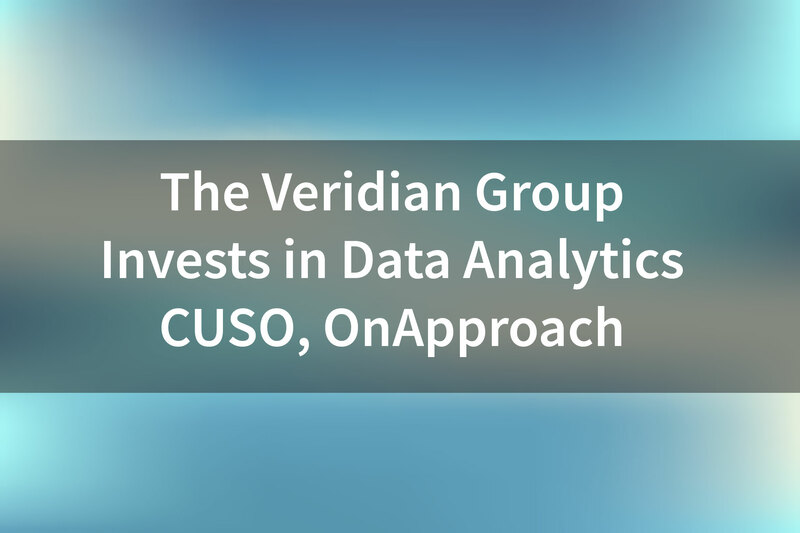 Minneapolis, MN (June 8th, 2017) – OnApproach (www.onapproach.com), the leading provider of Big Data and Analytics for credit unions, is excited to announce The Veridian Group, Inc., a wholly owned CUSO of Veridian Credit Union (Waterloo, IA), has invested in OnApproach, a Credit Union Service Organization (CUSO). “Our mission at The Veridian Group is to better serve members by utilizing innovative and effective technologies and services. Data analytics is proving itself to be a necessity for credit unions to improve how we use our member data in a predictive way while maintaining control of our data at the same time. 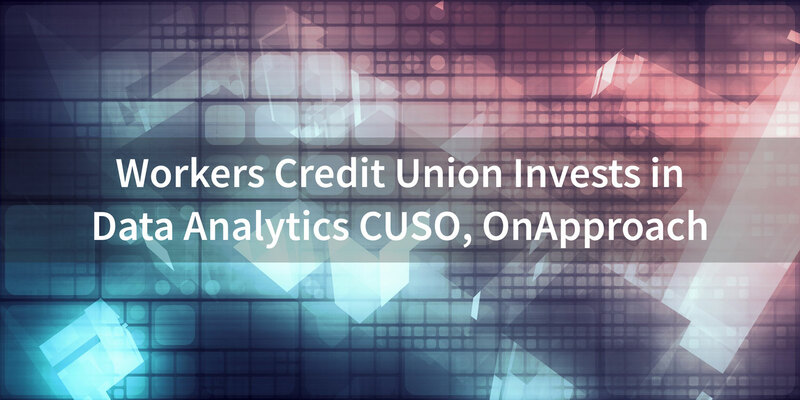 We are happy to have this opportunity to support OnApproach in their efforts to revolutionize the credit union industry by delivering a big data & analytics platform that will foster communities of users and application developers focused on enabling digital transformation. We are looking forward to seeing the future we collectively help to create for the industry”, said Nick Evens, President of The Veridian Group, Inc.
Minneapolis, MN (March 14th, 2017) – OnApproach (www.onapproach.com), the leading provider of Big Data and Analytics for credit unions, is excited to announce Simplicity Credit Union of Marshfield, WI has invested in OnApproach, a Credit Union Service Organization (CUSO). 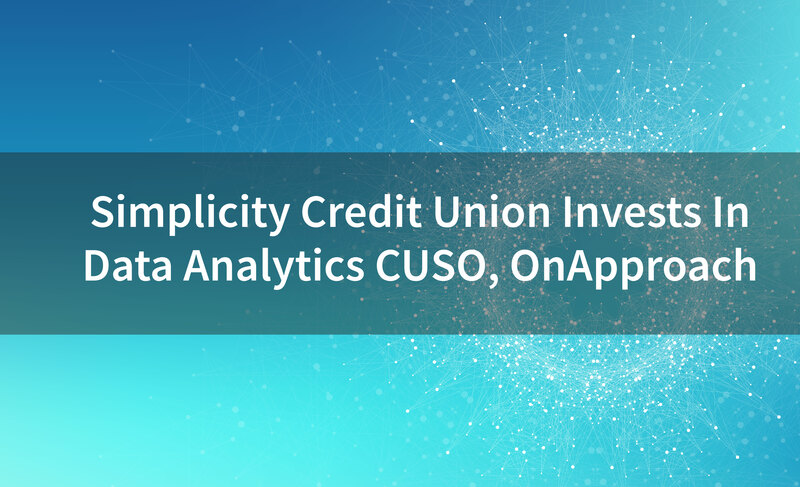 In addition to investing, Simplicity Credit Union had also selected OnApproach as its Big Data/Analytics Provider in January of 2017. Minneapolis, MN (January 5th, 2017) – OnApproach (www.onapproach.com), the leading provider of Big Data and Analytics for credit unions, is excited to announce Potlatch No. 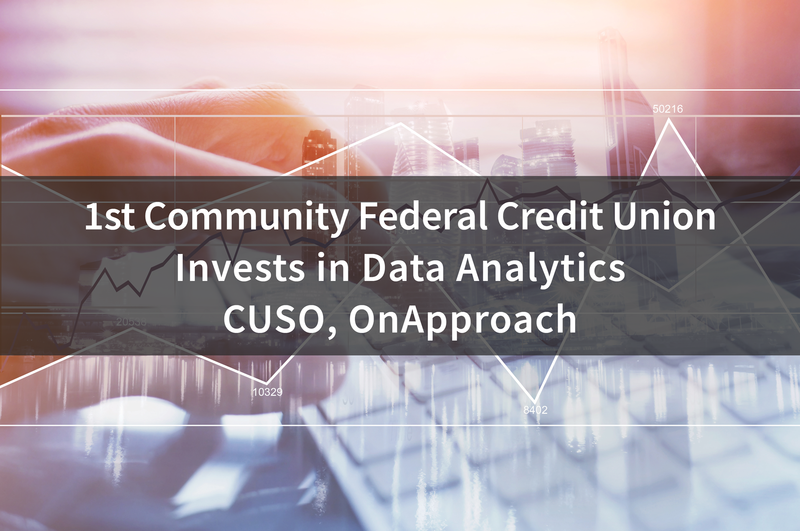 1 Federal Credit Union (P1FCU) of Lewiston, ID has invested in OnApproach, a Credit Union Service Organization (CUSO). In addition to investing, P1FCU had also selected OnApproach as its Big Data/Analytics provider in 2016. “We at P1FCU are proud to be supporting OnApproach as they revolutionize the credit union industry. OnApproach’s robust integration platform makes it possible for us to take advantage of our data in ways that were previously impossible. 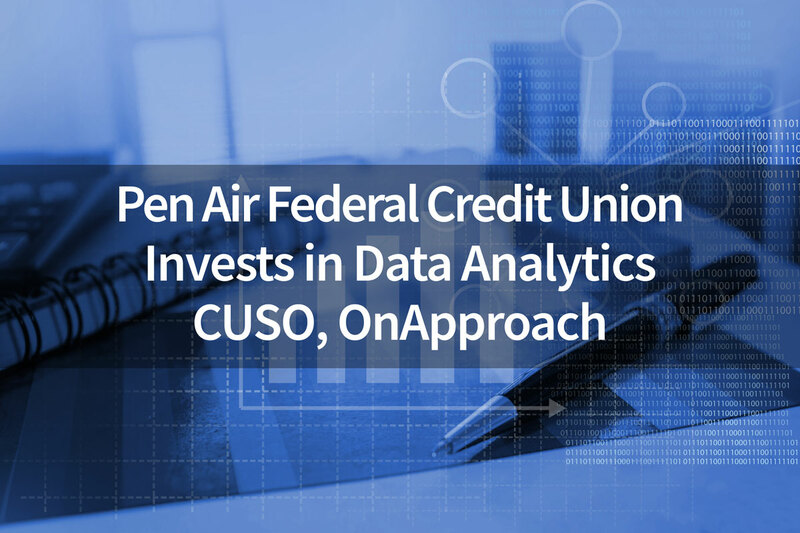 We’d like to see the entire industry benefiting from the collaboration taking place on the OnApproach Data Platform to progress the industry as a whole”, said Chris Loseth, CEO, P1FCU. Plymouth, MN (June 25, 2015) - OnApproach (www.onapproach.com), a leading provider of Big Data and Analytics for credit unions, today announced it has achieved a Microsoft Silver competency, demonstrating its ability to meet Microsoft Corp. customers’ evolving needs in today’s dynamic business environment. To earn a Microsoft Silver competency, partners must successfully demonstrate expertise through rigorous exams, culminating in Microsoft certifications. And to ensure the highest quality of services, Microsoft requires customer references for successful implementation and customer satisfaction.